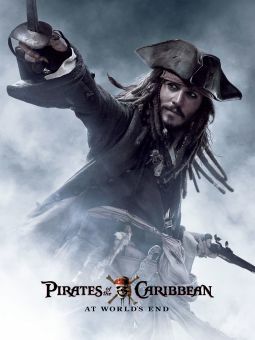 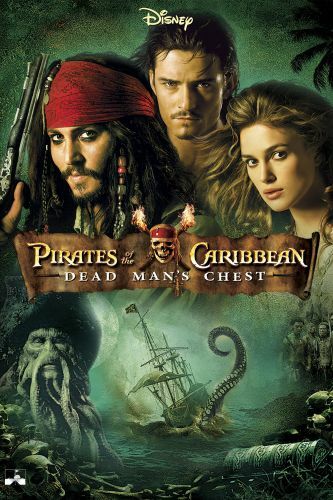 Captain Jack Sparrow (Johnny Depp) returns to the screen for another round of supernatural adventures on the high seas in this spirited sequel to the 2003 Disney hit, which re-teams original director Gore Verbinski with original screenwriters Ted Elliott and Terry Rossio. 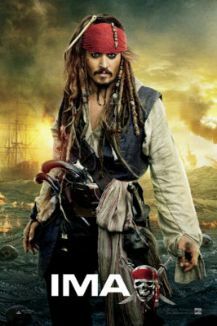 As Will (Orlando Bloom) and Elizabeth (Keira Knightley) prepare to exchange vows at the altar, their wedding plans hit rough waters with the arrival of sea-bound scallywag Jack Sparrow. 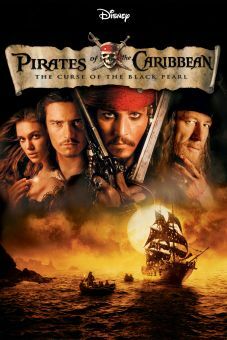 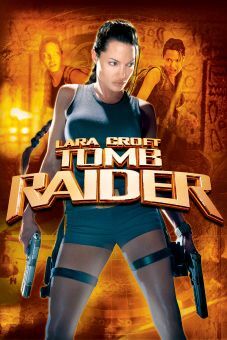 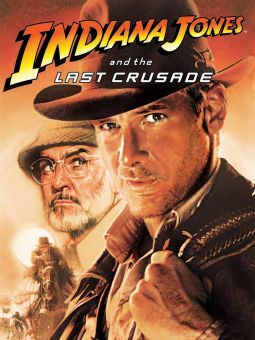 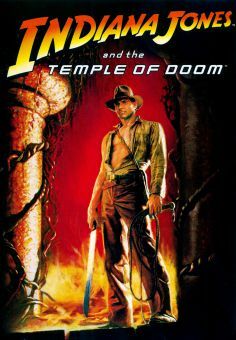 It seems that Sparrow owes a substantial blood debt to half-octopus sea captain Davy Jones (Bill Nighy), and that the only way for the flamboyant sea rover to elude the wrath of his otherworldly pursuer is to seek the aid of mysterious and powerful voodoo priestess Tia Dalma (Naomie Harris), whose ability to resurrect the dead and gaze into the future may provide just the advantage needed to avoid a waterlogged fate in the locker of his legendary nemesis.